The world is changing fast, but the Man of Steel can keep up. He’s the original superhero, a hugely successful media brand, and one of the most iconic characters in history. So why isn’t he more popular today? We’ve all heard that Superman isn’t cool anymore. He’s a relic of a simpler time, the argument goes, and today’s audience needs darker, edgier heroes. The Big Blue Boyscout is just too straight-laced and blandly wholesome to cut it in these troubled times. It may sound convincing, but there's plenty wrong with that line of thinking. For starters, let’s have a little history lesson. 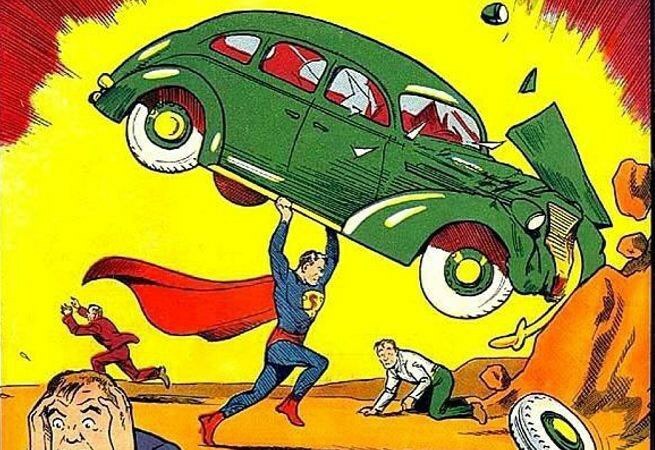 Superman first appeared in Action Comics #1, way back in 1938. He was the creation of two young Jewish men, Jerry Siegel and Joe Shuster, who grew up in the Great Depression. Both were the children of Eastern European immigrants, and their families struggled to make ends meet. In his last interview before his death in 1992, Shuster recalled drawing his first comics on discarded wallpaper because he couldn’t afford to buy drawing paper. At the time, he was such a shy, awkward kid that it’s believed he was the inspiration for Superman’s unassuming alter-ego, Clark Kent. The very same year Action Comics #1 was released, Adolf Hitler was named Man of the Year by ‘TIME,’ after he invaded Czechoslovakia and the rest of Europe allowed him to in the Munich Agreement. Anti-semitism was already commonplace in the 1930s America, and now a racist maniac was quickly becoming one of the most powerful people in the world. Make no mistake, Superman was not created in an idyllic past, but during one of the most troubling times in world history. Before gaining careers in the comic book industry, Siegel and Shuster collaborated on a 1933 story called “The Reign of the Superman,” about a man who gains telepathic powers and attempts to conquer the world. That same year, Siegel decided that Superman should be a hero, rather than a villain, and began developing the character that would debut five years later as a crime fighter taking on gangsters, wife beaters, and corrupt politicians. This change is a perfect example of the hope that Superman represents: it suggests that someone with incredible power might choose to help the weak, rather than seek individual gain. Superman remained one of the most popular comic book characters in the following decades, eventually appearing in the iconic 1978 film adaptation starring Christopher Reeve. When people complain about Superman being corny, outdated, or too perfect, this is the Superman they’re referring to. He’s cheery, courteous, and even saves a cat from a tree. 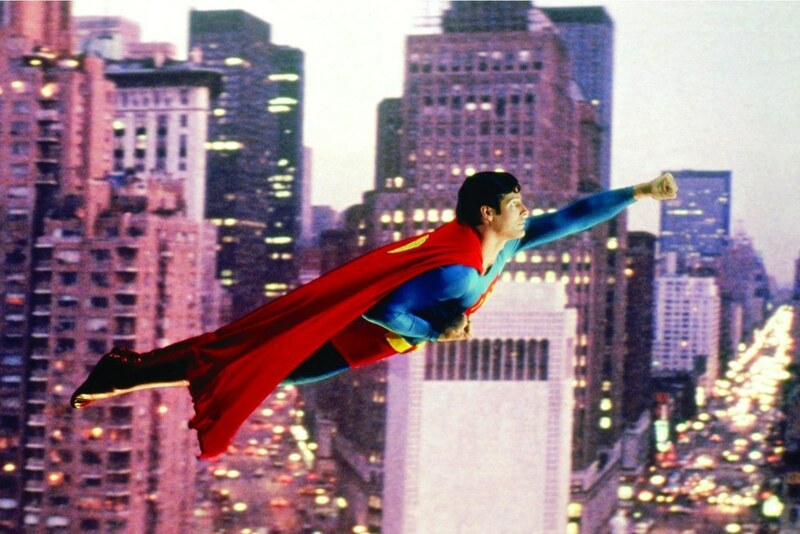 ‘Superman: The Movie’ stands out in the crowd of darker films that the 1970s are known for, but it proved to be a massive success. Between a severe recession, unrest in the middle east, and increasing fears of terrorism, the social climate of the 1970s was not entirely different from today. Superman has always thrived in difficult times, specifically because he stood in contrast to the bleak world around us. Superman’s relevance hinges on the fact that he represents everything we want to see in the world: those in power defending the weak, people standing up for what they believe, and the collection of hopes and values best termed the American Dream. After all, Superman’s creators were the children of immigrants, and Superman himself is a refugee from a doomed planet. The core story of Superman is one of a child finding refuge in America, discovering his abilities, and using them for the good of society. Ultimately, that is the essence of the American Dream, not getting rich or buying a house in the suburbs. The fact that the quintessential American hero wasn’t born in America says a great deal about our national identity. If we really consider Superman to be irrelevant to the world of today, I think that’s serious cause for concern given what he represents. 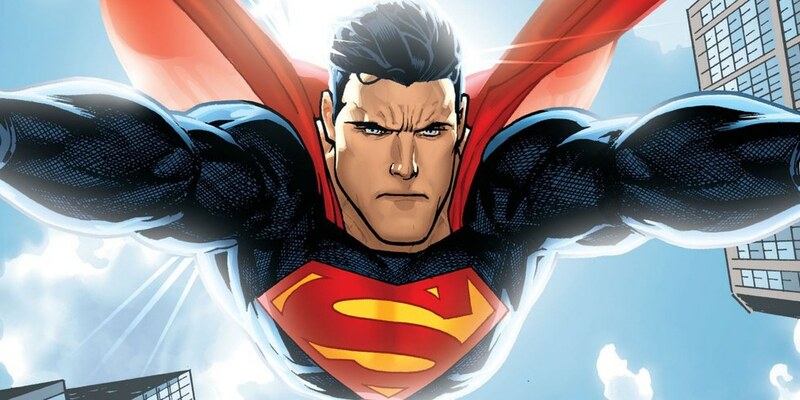 Superman is the embodiment of our better nature, the humanist ideal wrapped in a cape. He doesn’t represent ideas that we’ve outgrown, but rather the ideas that we’re in danger of giving up. There’s nothing wrong with darker heroes. In fact, many of them are very compelling characters. As living, breathing human beings, it can be appealing to see heroes that struggle with their inner natures and don’t always do the right thing. However, we should be able to relate to Superman’s hopefulness every bit as much as we relate to Wolverine’s psychological trauma. Superman is the every-man, a regular guy with a supportive family from a small town, working in the big city and hoping his pretty co-worker notices him. It’s not the power that makes him exceptional, it’s the choice to do what he can to make other people’s lives better, the same choice in front of each and every one of us. I’m not saying you have to like Superman. If you happen to prefer Batman or Iron Man, feel free to continue doing so (better yet, write an article about why you like them so much). However, if we dismiss Superman as irrelevant, we do a disservice to the ideals he represents. If nothing else, maybe read a comic or two before you make up your mind.